Bulgarian Writer Finds His Voice In English Author Miroslav Penkov's new book is a bittersweet, slightly magical history of his native Bulgaria, complete with cross thieves, tragic lovers and a young man who buys the corpse of Lenin on eBay for his Communist grandfather. 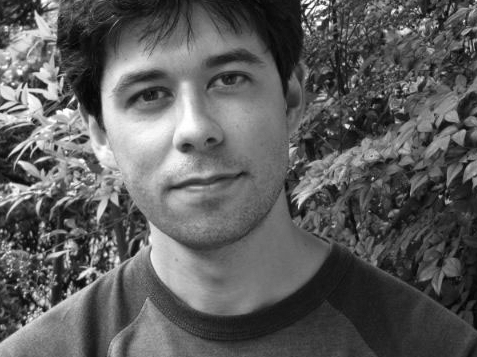 Miroslav Penkov teaches creative writing at the University of North Texas. Want to find the perfect gift for your Communist grandfather in Bulgaria? Author Miroslav Penkov suggests you try eBay. That's where the protagonist of his story "Buying Lenin" finds the Soviet founder's preserved body and buys it for his beloved grandfather back home. 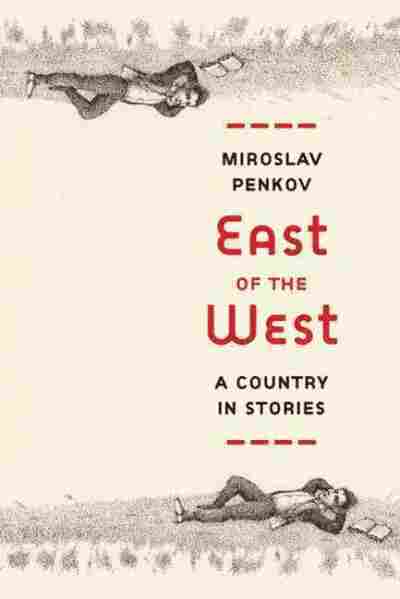 Penkov's new book, East of the West: A Country in Stories, is a bittersweet, slightly fantastical portrait of his native Bulgaria. Like the young man in "Buying Lenin," Penkov came to the U.S. 10 years ago to go to college. But, he tells weekends on All Things Considered host Guy Raz, that's where the similarities end. "I don't like to write out of my own personal experience," Penkov says. "To me, that's not the point of my writing." "I would very much like to invent my own Bulgaria," he says, "with its own history and folklore that are not so much the history and folklore that I've read about, but that I have imagined." Penkov says he imagines a different life for his characters, separate from his own and often a life he would like to have. Like that of the central character in the title story, "East of the West," one of a pair of star-crossed lovers divided by a fictional river separating Serbia and Bulgaria. Nose, as he's called by his friends and family, longs for his cousin Vera on the other side of the river. But it's not to be. "By the end of the story, this character loses everything," Penkov says. "I don't look at that story as a sad story or a depressing story, because I believe that he finds liberation." While Penkov says he's afraid that living in America will cause him to lose touch with his Bulgarian roots, for Nose, that loss is liberating. "I wish I could learn to be like this character," he says, "to let go and still care." Nose and Vera, along with a pageant of teenage thieves, Gypsies, resistance fighters and bagpipe makers, make up a rich portrait of the Bulgaria that Penkov left behind. The stories reach backward and forward in time and stretch across the Atlantic, bridging the gaps between home and away. Penkov says he wrote in English, despite his difficulties with the language. "I felt miserable in the beginning, I felt very restricted, I had to change my way of expression," he says. He's translating the stories back into Bulgarian, and "they don't sound the same." "There is a certain economy and simplicity in my English prose that I had to invent, because this is the English that I know," he says. "I have to reinvent the voices, and that's proven to be the most challenging thing so far."